Lock in a great price for The Yak Lake House - Hostal – rated 8.9 by recent guests! The place was the absolute perfect location! The views are unbelievable, and the rooms were clean, comfy, and had all the necessities. Awesome boat tour and great free breakfast too! Beautiful hostel, seems very new and overlooks the lake. Very social and the breakfast is wonderful. Beautifully ripe and fresh fruit! Place has sophisticated architecture and view. Great place for travelers with boat excursions, kayaks and activities. Place is well-organized, hip, has a good vibe, is right on the lake, close to downtown. Great breakfast. Plenty of places to relax and visit. Breakfast was really good, they have tours available and paddle board during sunrise was AMAZING! They also have night events like guacamole creation, beer pong, etc. SUCH A BEAUTIFUL PLACE AND CLEAN AND FULL OF SUCH HELPFUL HUMANS HERE!!! - Excellent location with an amazing view overlooking the lagoon. Good atmosphere outside, comfortable relaxation area, bar and music. 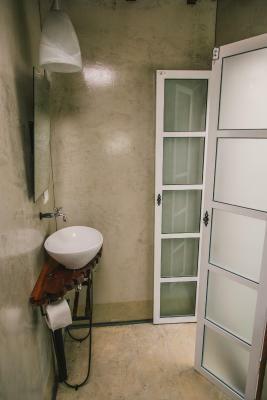 Featuring free WiFi throughout the property, The Yak Lake House Adults Only offers accommodations in Bacalar. 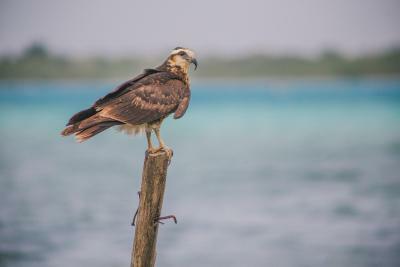 Chetumal is 14 mi from The Yak Lake House Adults Only, while Corozal is 20 mi from the property. Chetumal International Airport is 12 mi away. 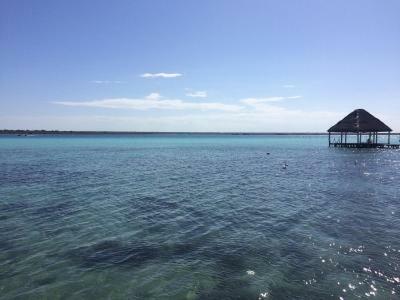 This property also has one of the top-rated locations in Bacalar! Guests are happier about it compared to other properties in the area. 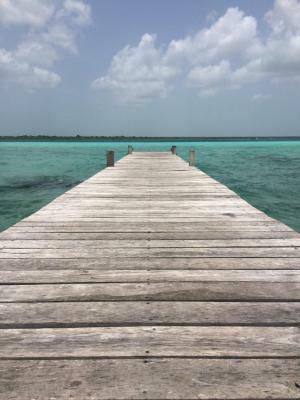 This property is also rated for the best value in Bacalar! Guests are getting more for their money when compared to other properties in this city. When would you like to stay at The Yak Lake House - Hostal? 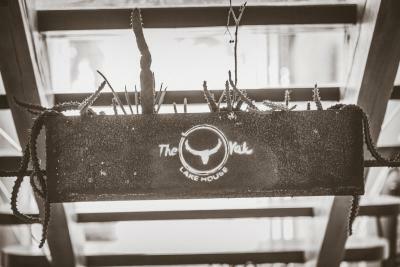 House Rules The Yak Lake House - Hostal takes special requests – add in the next step! The Yak Lake House - Hostal accepts these cards and reserves the right to temporarily hold an amount prior to arrival. 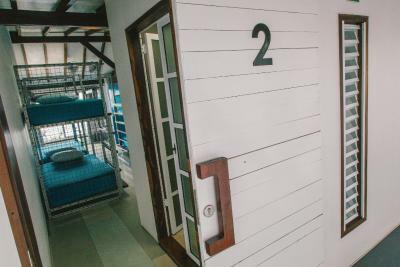 Please note: Minimum age to stay in the hostel is 18 years of age (Children cannot be accommodated at the hostel). Check-in time is 13:00, Check-out time is 11:00, Late checkouts will be charged $50 MXN per person. Any checkouts after 14:00 will be charged for 1 night. *Upon check in, you will be asked to pay a $100 MXN security deposit for lost keys, late checkouts, or damages. *It is strictly prohibited to possess or consume any type of illegal drugs at the hostel. Anybody found using drugs will be turned over to the authorities immediately and banned from the hostel. *Vandalism is taken very seriously. Anything destroyed must be paid for by the person responsible. 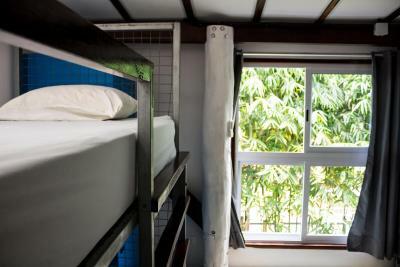 *The hostel provides secure facilities for your convenience, but is not responsible for anything stolen or lost on its premises during your stay. *Alcohol cannot be brought into the hostel. *It is strictly prohibited for non-guests to enter the rooms. For security reasons, all guests are required to wear a wristband. Please inform The Yak Lake House - Hostal of your expected arrival time in advance. You can use the Special Requests box when booking, or contact the property directly using the contact details in your confirmation. The staff, with the exception of Candy, were unfriendly and somewhat rude. 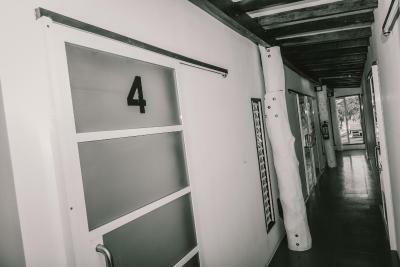 There was no atmosphere throughout the hostel. The only people that seemed to be hanging out at the bar or together was the staff, and the did not seem friendly or inclusive. Loud music until basically the morning. The staff was't very welcoming, friendly or kind. The location was amazing. I loved Sunrise paddle boarding tour - one of the best things I have ever done in my entire life. 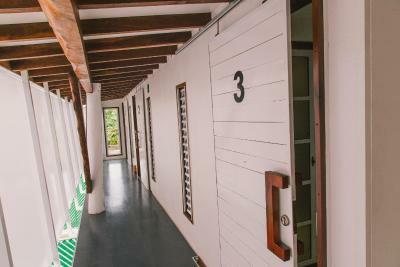 The hostel was clean and modern. Even though the terrace is on the laguna you actually cant go swimming straight from it because its too muddy. Staff could be more helpful and kind. 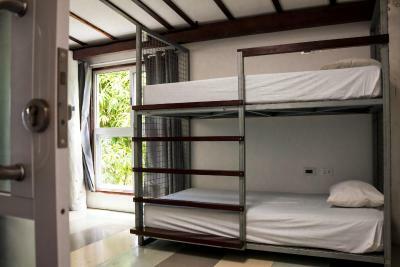 Greatly located hostel with a super nice terrace on the laguna. Great activities provided that make you want to chill around. Rooms were nice as well. The girl at the reception it’s nothing kind. The staff in general looks stressful. Amazing spot front to the lake. 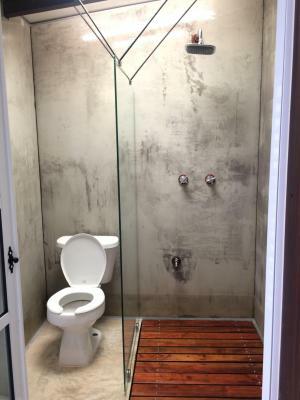 Clean rooms and bathrooms. The breakfast it’s super good. The prices at the bar are pretty fair. 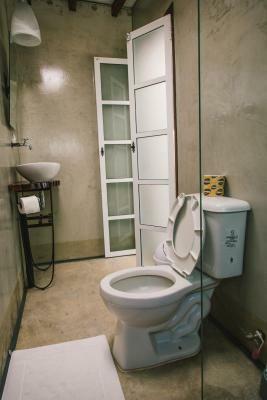 I stayed in a private room that was just as expensive as the local hotels. I found lots of rubbish under my bed so not sure of the cleanliness. The shower was very weak, only a thin stream of water so difficult to wash my hair. To swim in the lake you had to first climb down stairs covered in algae and then swim between a narrow path between boats - the clear swimming area is then a bit further out. The guy with glasses at the reception was very rude to everyone I saw checking in. The coffee at the breakfast ran out way before the end of the breakfast time and was not replaced. 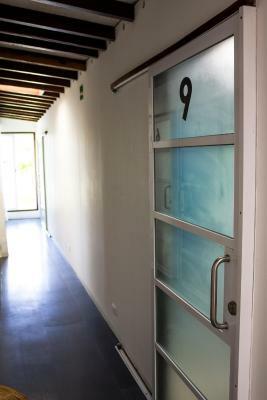 The doors are made of thin plastic so you hear absolutely everything happening outside of your room. Overall, not recommended - you will get much better value for your money elsewhere. The view over the lake is nice and the bar staff was very friendly. Nice evening entertainment. The WiFi was fast and efficient. The boat tour of the lake was superb and highly recommend, although it's done by a separate company not owned by the hostel. 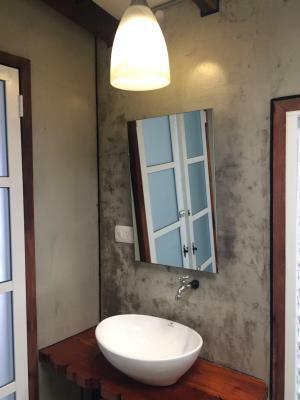 Only one toilet and shower inside the room and only one toilet outside the room. Basic breakfast. Music was pretty loud and till late every evening. They have every night activities, very social hostal. Great location, great spot for watching the sunrise! Very close to many restaurants in town. Before arriving, I thought they’d be a patio area on the lake that would have sun loungers and hammocks. It can get quite tight on space when everyone is lounging outside. Perfect location, tonnes of amazing activities offered through the hostel, quiet and relaxed vibe, cozy rooms, very secure, friendly staff. I absolutely loved this place, one of my top 3 hostels I’ve ever stayed in and I’ve been around! The dorm rooms look out onto the stunning lake and the bonfire in the evening with live music and bbq really sealed the deal. The staff were lovely too and you can kayak on the lake straight from the hostel. 10/10! The location of the hostel is great, and everything was really clean in general. The overall atmosphere was very social and not too crazy, which was perfect to us.